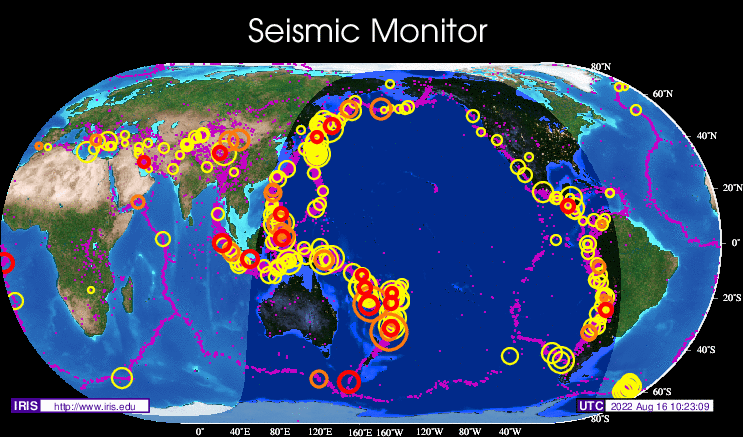 Those that watch know that there is a pattern to the quakes when the area around Auckland Islands quake. Auckland Islands, East Coast NZ, Fukushima, Mexico west coast of US, Alaska and then often the Bering Straight. The pattern is happening again. In the last couple of days NZs east coast has rattled with a 5.1 Seddon, Fukushima quaked. Rings alight so if your personally frequencies are feeling heavy… electromagnetic hits. A 6.4 magnitude earthquake has hit Vanuatu, 85km northwest of Isangel, the US Geological Survey says. In a post a short time ago, the Pacific Tsunami Warning Centre said a destructive Pacific-wide tsunami was not expected.